A man accused of killing a teenager says he shot the deceased he replied to her Craigslist ad seeking a hitman for herself. Joseph Michael Lopez told police he tried to talk Natalie Marie Bollinger out of suicide, according to investigators. After the Colorado man failed to change her mind, they went for a drive and stopped by the side of the road, where they said a prayer together as Lopez knelt on the ground beside Bollinger and shot her once in the back of the head with a 9mm firearm, according to the affidavit. Lopez, 22, said he used a gun that Bollinger gave him, which she said he could keep as payment, according to the affidavit. 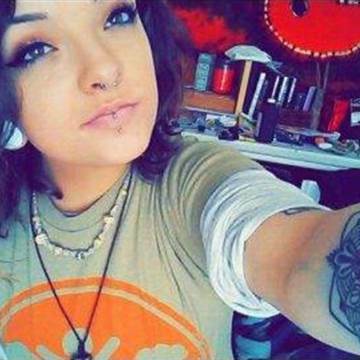 The body of Bollinger 19-year-old was found Dec. 29 in an unincorporated area in Colorado. Lopez was being held without bail Monday in the Jail on suspicion of first-degree murder pending a court hearing Wednesday.